Only the account owner can see this information. Go to Invoices from the Settings menu. Click on the section titled Invoice Details. Here you can update the company name, address, and VAT number. 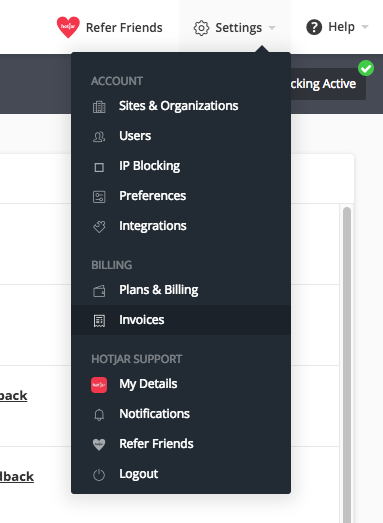 These details will be included in all future invoices we issue for your account.